This is a digital civil safety experience and public relations copy. It’s so good that you can see what it’s like with one eye. When I arrived at Banpo Station and left the gate, I saw the signboard. The Digital Safety Experience Center, in which the side features a subway train on line 2, is immediately visible. Isn’t the design too sensible? I’m personally impressed. The Oriente Room, which starts its activities at the Experience Hall, displays various related books and safety items. I started with video training with the guide. It was very nice of the guide to show you a demonstration with a kind explanation. Among them, VR was the most fun and the experience of CPR was very beneficial. But after a minute of chest compressions, my hands were exhausted. The kids we’ve been through will be able to do it again next time, except for the cymbals. Applications for experience activities are free, and you must make pre-Internet reservations, not on-site applications. 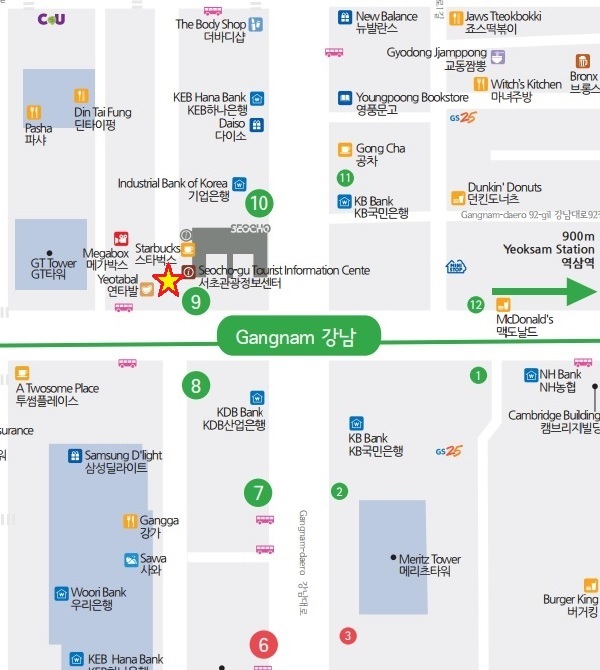 This time, let’s go to the Safety Information Center of Seoul Transportation Corporation, right next to the Civic Safety Experience Center. When we arrived in front of the PR Hall, the mascot of Seoul Transportation Corporation, Tota, welcomed us first. As I entered, the guide greeted me and explained about the public relations officer. Especially, line 5 goes through the Han River after tunneling under the Han River. I was so amazed at the idea and the technology. He was kind enough to explain the future safety systems. There’s another taillight room at the exit. Seoul Transportation Corporation’s promotional materials using ‘Otherta’ are displayed at the exit next to the arcade. I’m looking forward to it when we say we’re going to sell it. There’s also a time to explain. If you want to hear an explanation, make sure to check it out. There’s so much on display. There’s something I can’t get in the picture. Please visit and look around. I think it’s too good for a family date as well as a field trip. I also had a very enjoyable and informative time. Visit Banpo Station Digital Citizens’ Safety Experience and Information Center a lot.